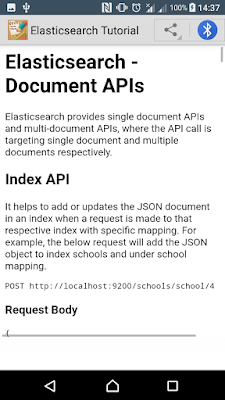 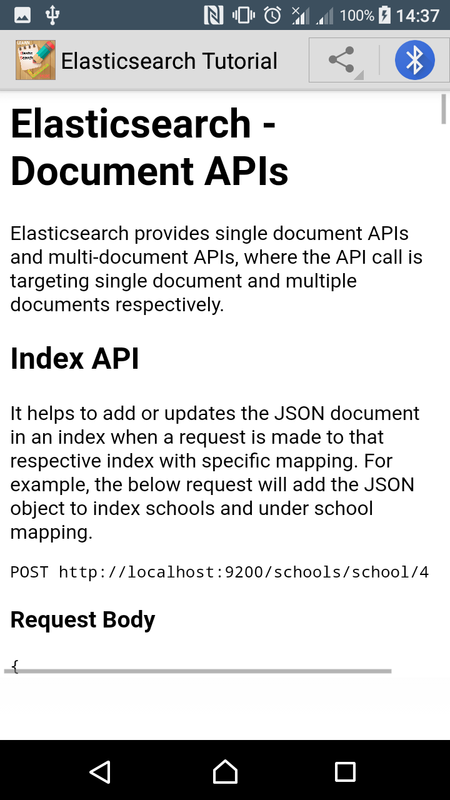 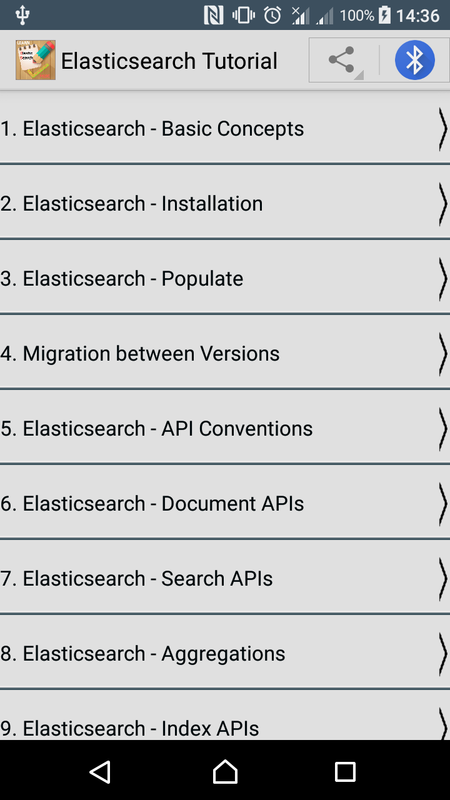 Elasticsearch is a real-time distributed and open source full-text search and analytics engine. 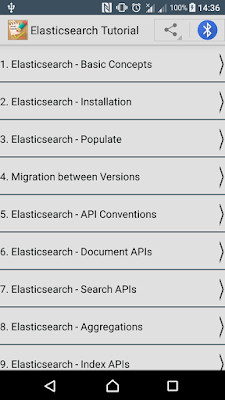 It is used in Single Page Application (SPA) projects. 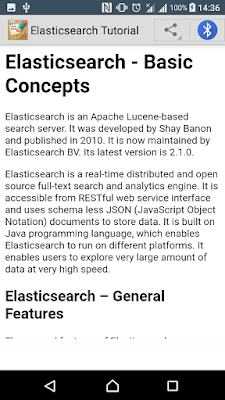 Elasticsearch is open source developed in Java and used by many big organizations around the world. 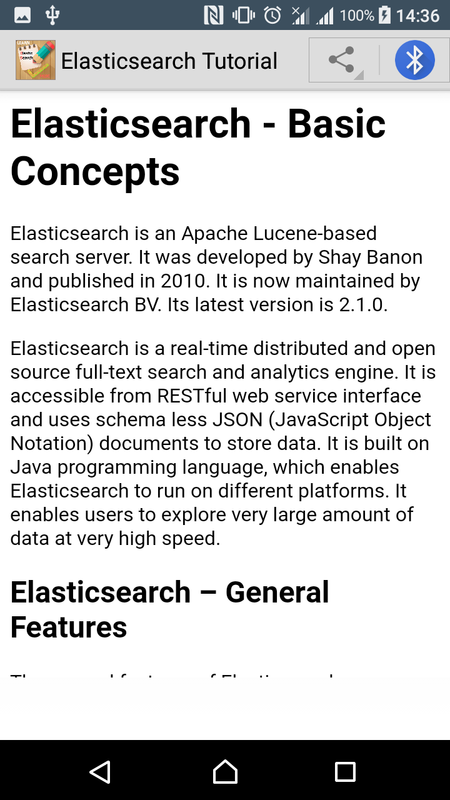 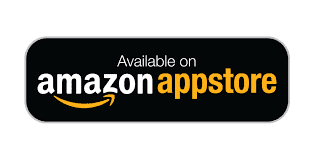 It is licensed under the Apache license version 2.0. 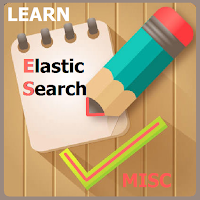 In this brief tutorial, we will be explaining the basics of Elasticsearch and its features.